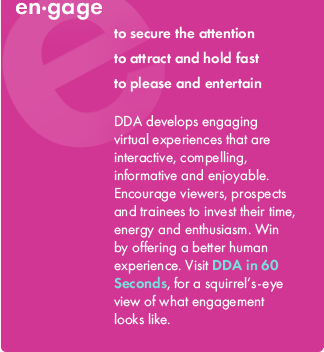 When accuracy matters, turn to DDA Medical's virtual simulation technology. Whether you're training nurses or physicians, our virtual medical simulations increase on-the-job confidence. We give users hands-on experiences in life-like environments, making them more comfortable and competent in handling medical equipment. Setting up and using medical equipment often requires a great deal of precision. 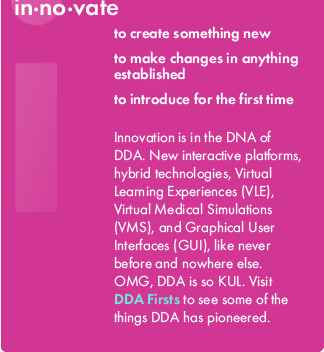 DDA Medical's computer-based virtual medical simulations allow users to go through the process step-by-step. By involving users in the experience, you're increasing alertness, information retention, and absorption of the skills learned. 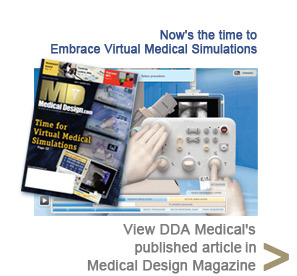 Integrate online, advanced virtual simulations from DDA Medical into your equipment training system any way you wish. We can design a simulation specifically for nurses that shows how to set up equipment for use in a particular procedure or as a way to familiarize physicians to give them a broader understanding of what's being used and why. 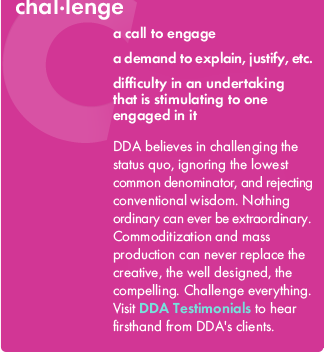 DDA Medical can include 2D and 3D animation and modeling, video production, and custom programming. We can even incorporate various pieces of equipment and create an interactive platform where the user has to work through particular procedures and must select equipment along the way. Pieces of equipment then come forward, present more information, and then turn into a simulation the user must complete. You can also organize DDA Medical's virtual simulations so the equipment portion is separated and reserved specifically for nurses and allied professionals. 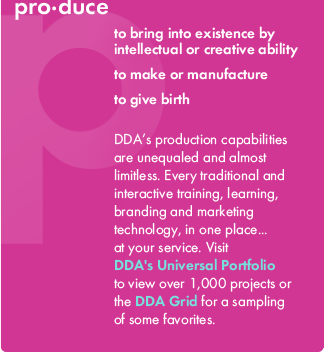 Any form of simulation technology with any combination of visuals, such as 2D animation and 3D animation and modeling, is possible with DDA Medical. From software development to website design and development, we offer effective training solutions meant to support an entire training system. Don't take chances when it comes to medical equipment training. 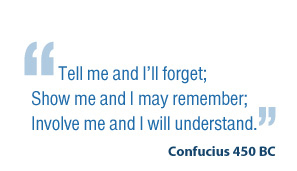 Contact DDA Medical today to find out more about our virtual equipment training simulations.